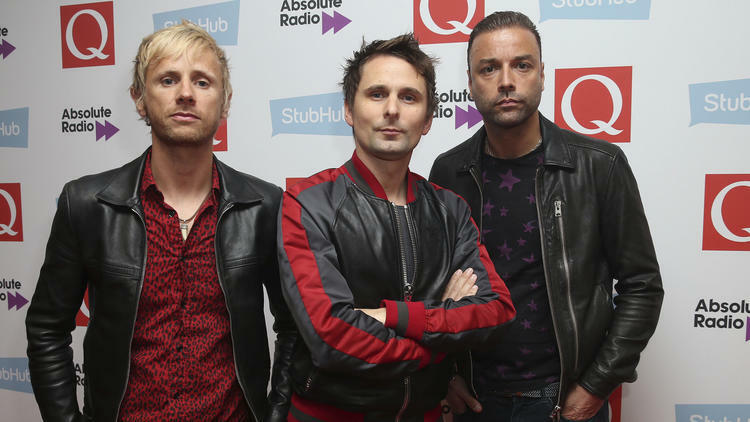 Muse frontman Matt Bellamy has today confirmed the rumours regarding the band producing new music soon. The guitarist shared a snap on his official Instagram page, accompanied with the caption: ‘Back in the studio. New song coming soon…’ along with a brief clip of himself playing an interesting brief snippet of guitar- the tone could best be described as interstellar. A new album could potentially crown a mammoth 2017 schedule for Teignmouth rock band, which includes headline appearances at both Reading and Leeds Festival. The band are currently in their final preparation stages for their joint-US tour alongside PVRIS and 30 Seconds to Mars. Lover of food, films, Marvel, football, video-games and Literature. Hater of pretty much everything else. Fortunately, we cover 4 of those things. NEWS EDITOR 2016 AND ALL THE SHINY STUFF WITH THAT. BACK AGAIN FOR 2017!